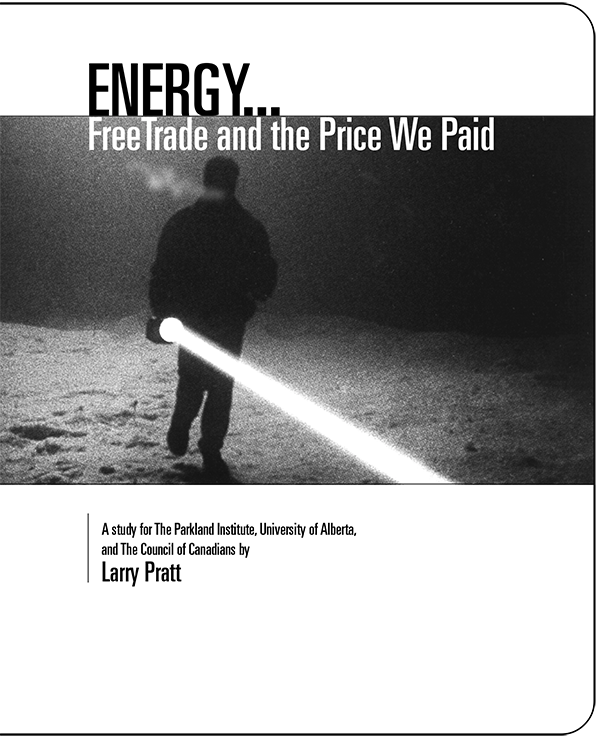 Free trade was supposed to lower prices. But consumers of electricity, natural gas and petroleum products will recall the winter of 2000-2001 as a time when gasoline prices rose even while crude oil was in surplus; when natural gas heating charges soared in Canada, largely because California ran short of both electricity and natural gas; and when the deregulation of power markets caused havoc everywhere. Energy exports to the U.S. and oil company profits have never been higher, but domestic consumers have seldom paid so much to heat their homes, drive their cars, and keep their lights burning.